Running Ronin: Training Suspended due to Japan! I just landed in Tokyo, and will be walking around temples, shrines and some fancy shopping centers for the next three days. Might be able to run only on Thursday, but I will be walking a lot. Also, since my hotel room is the size of the shuttle capsule, I'm at day3/week3 of my 100 pushups program. I'm at 30 pushups in a row, and a total daily of more or less 120. I'll let you know how the trip goes and hopefully will manage to take some sweet photos. 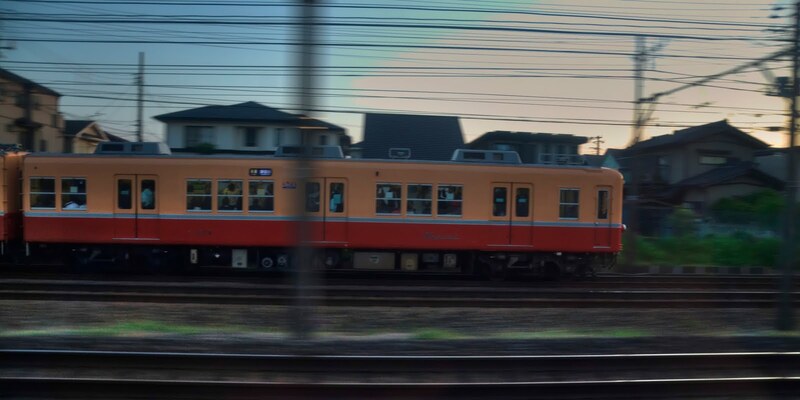 The one pic on top is not great, but I took it while on the Narita Express (coming in from Tokyo Airport to Shinjuku).